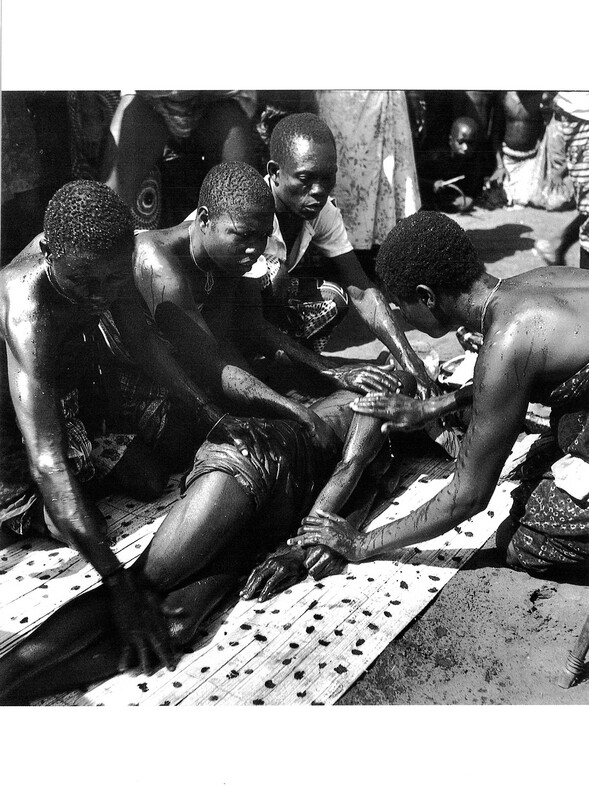 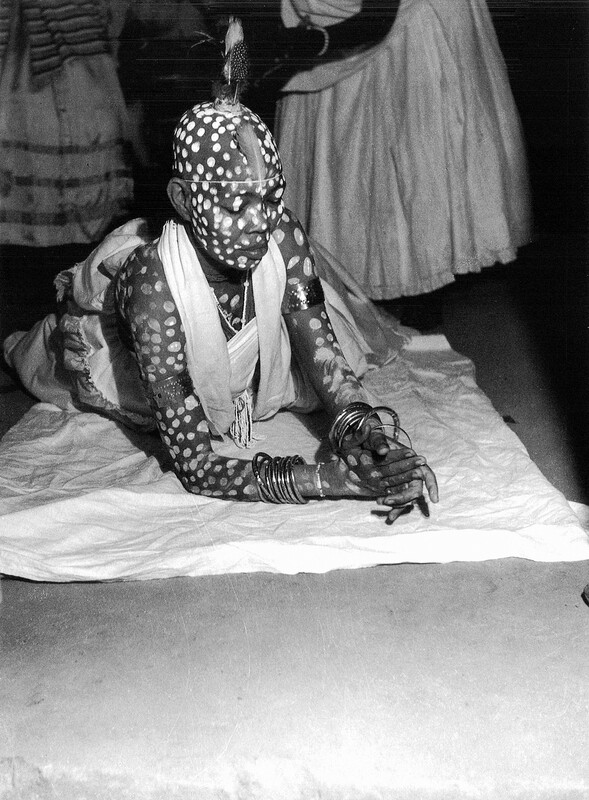 Fascinating study of Yoruba voodoo cults compared to Africa and Brazil, first published in 1954 (re-edition of the out of print book, Editions Paul Hartman). 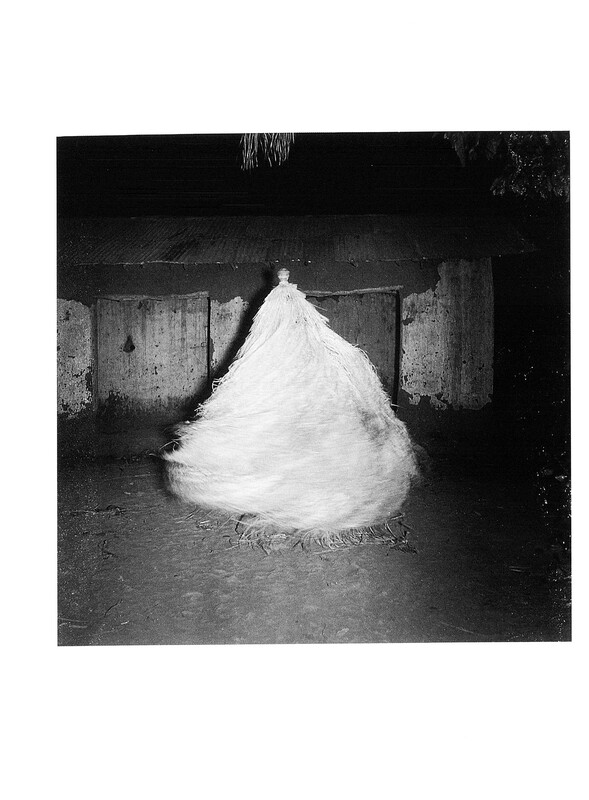 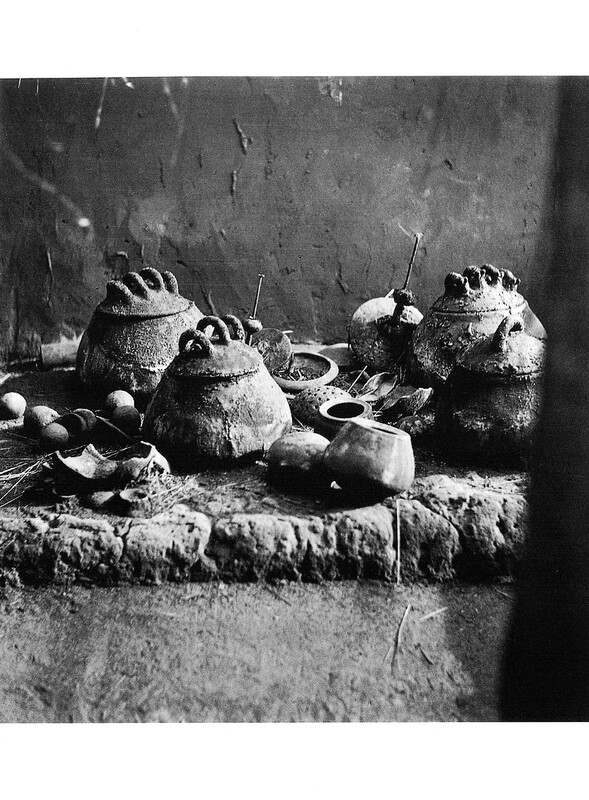 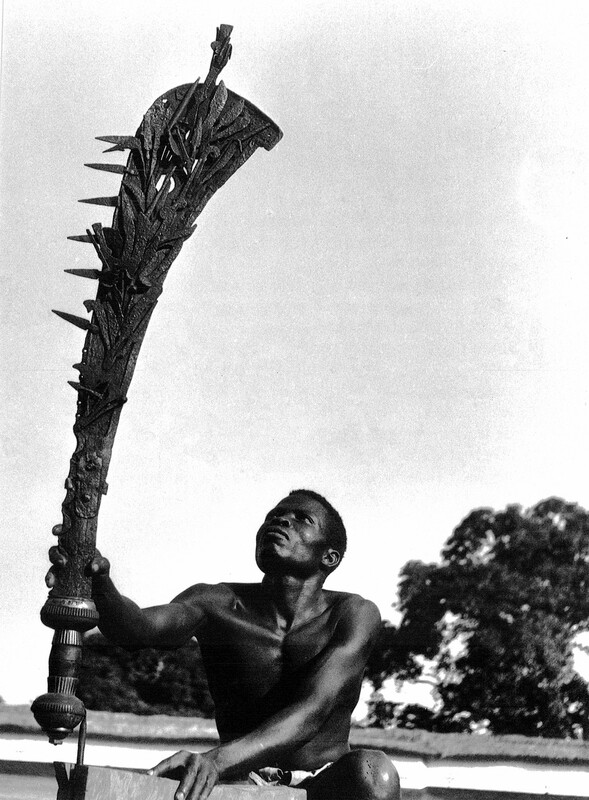 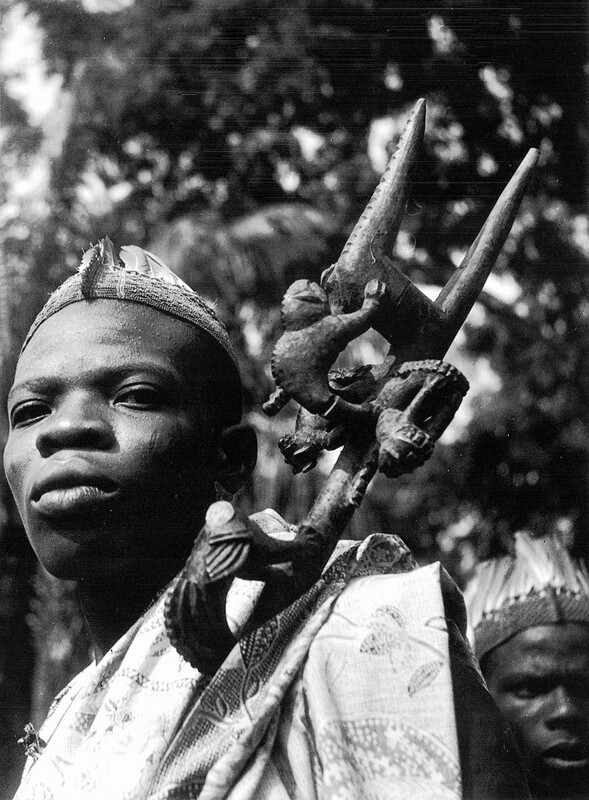 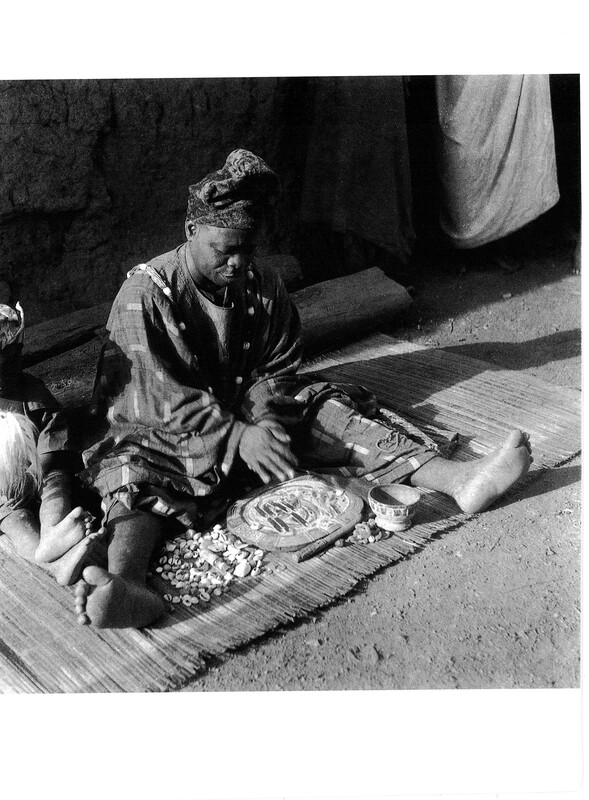 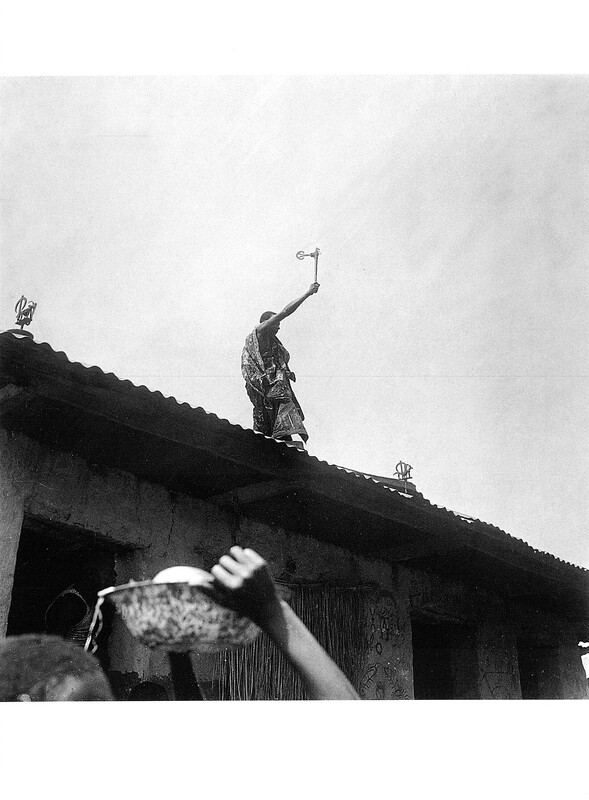 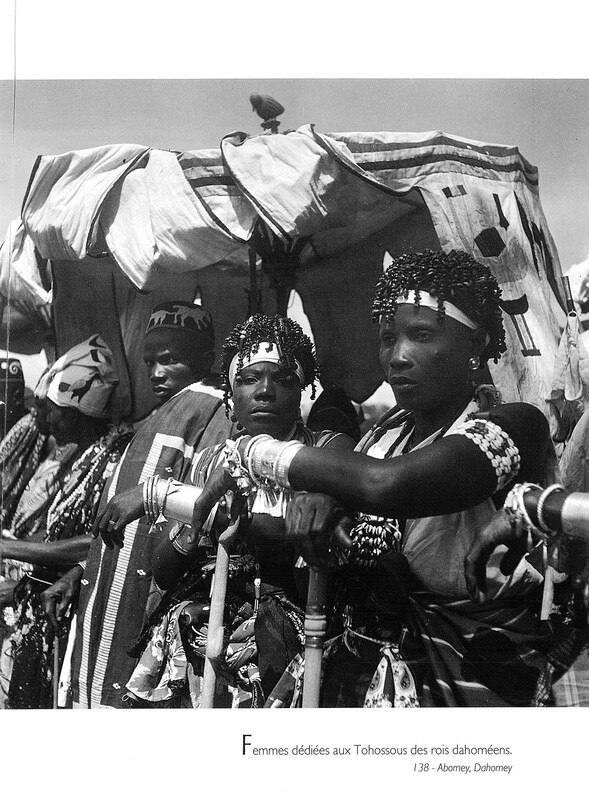 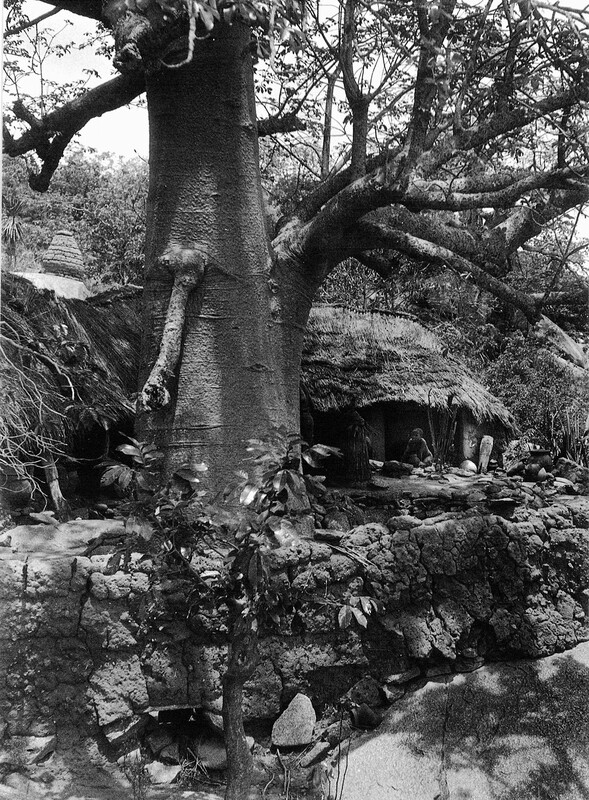 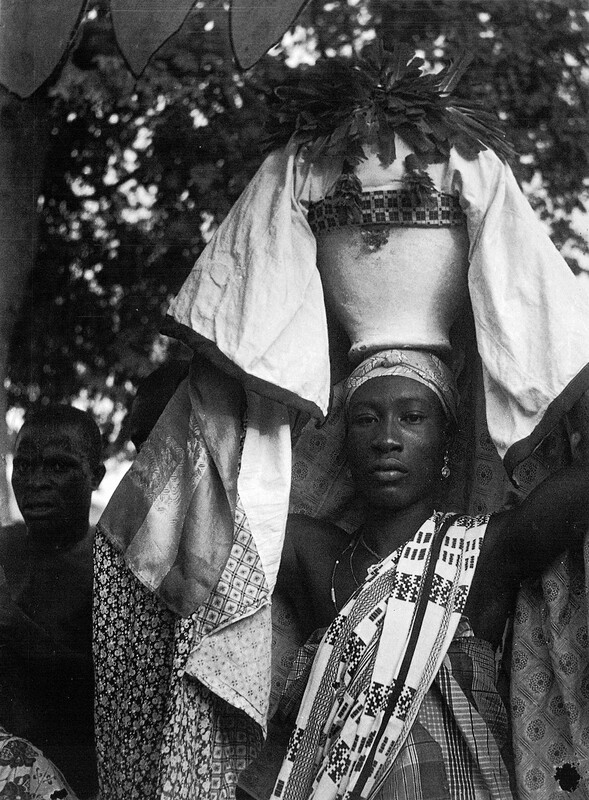 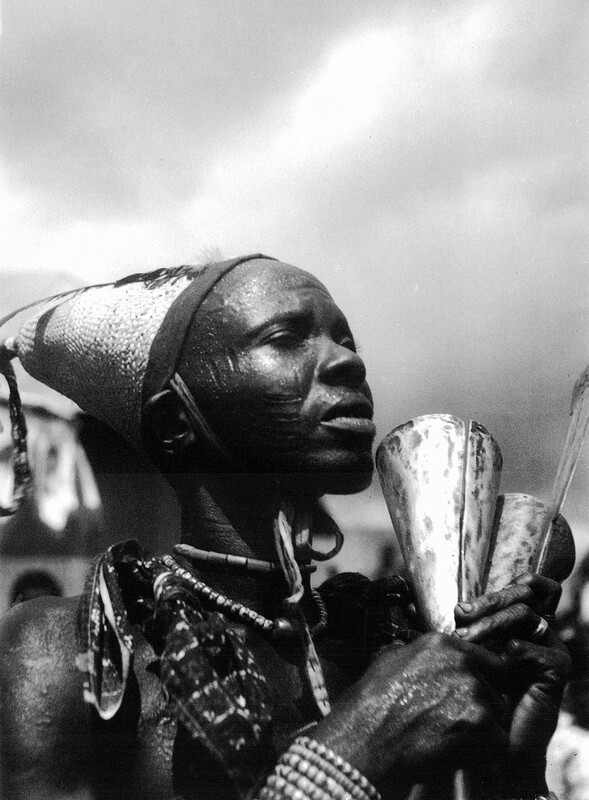 Comparative photographs of ceremonies, moments of trance and representations of Yoruba gods. 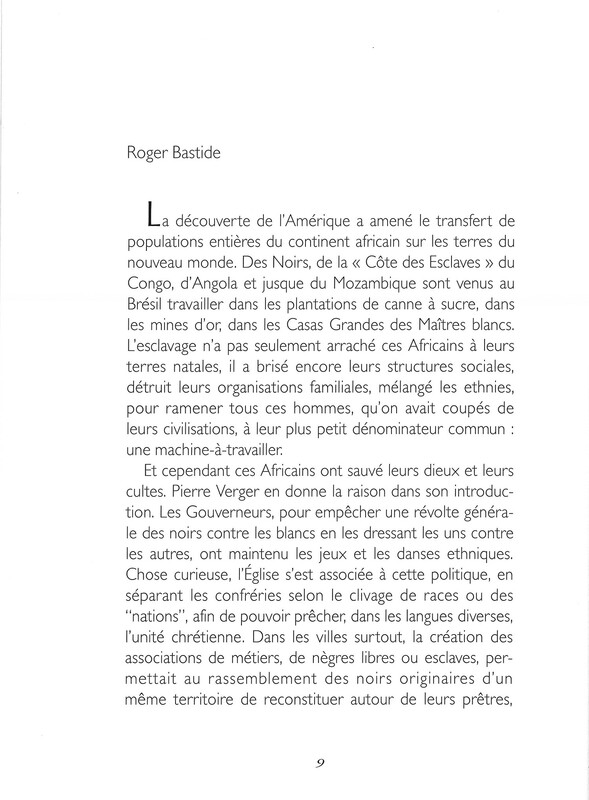 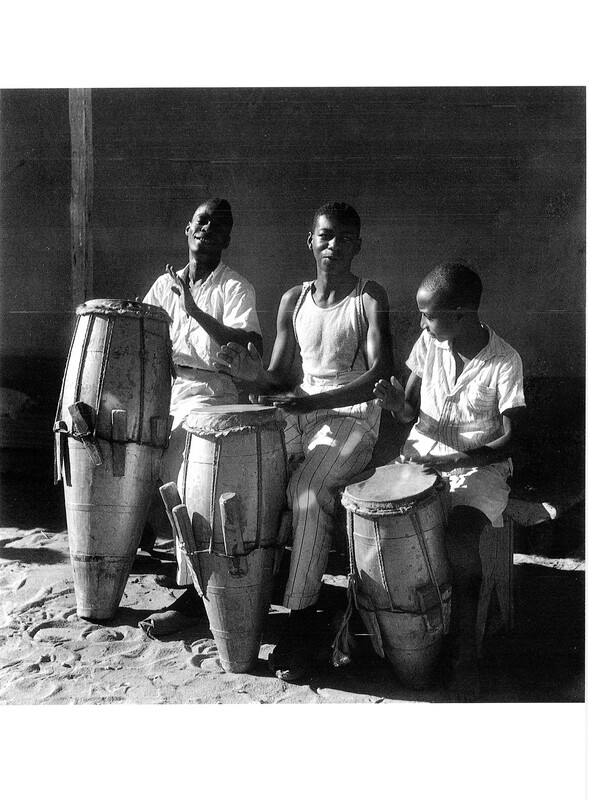 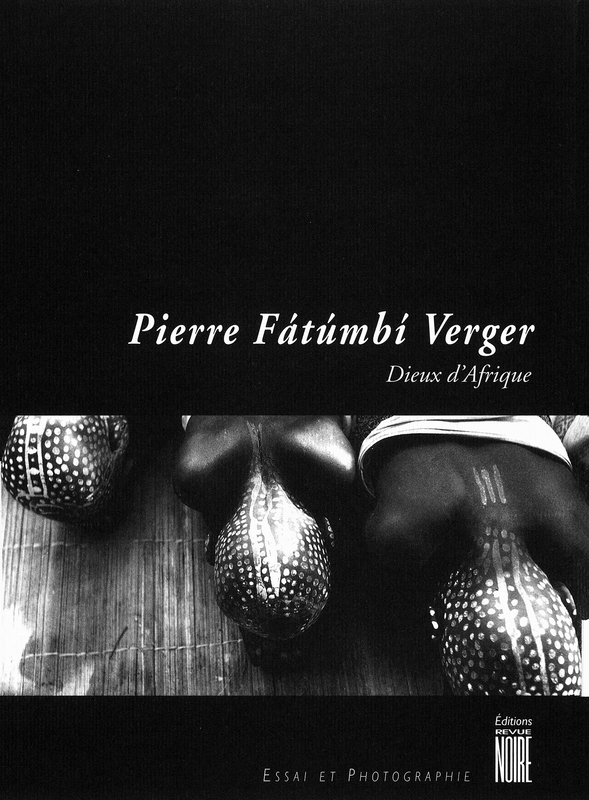 The reference book of Pierre Fatumbi Verger on yoruba cults on the slaves coast and Orishas candomblé in Brazil. 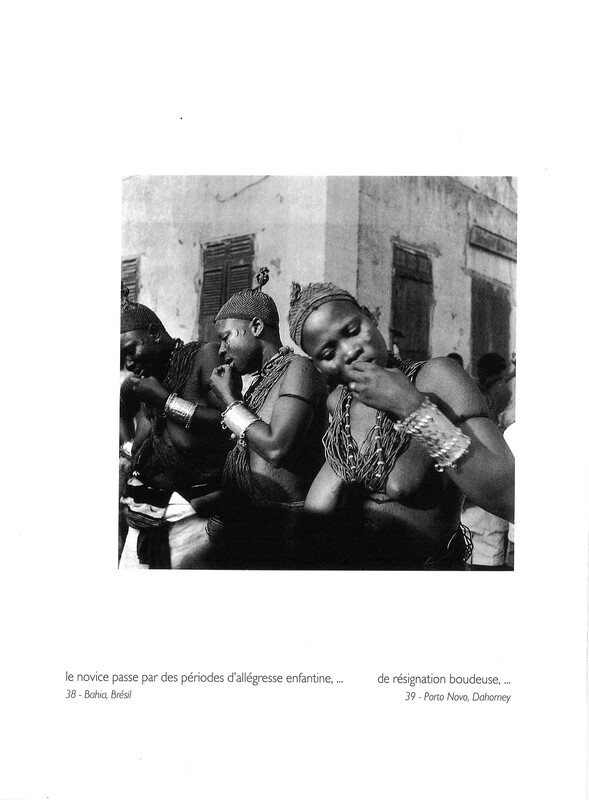 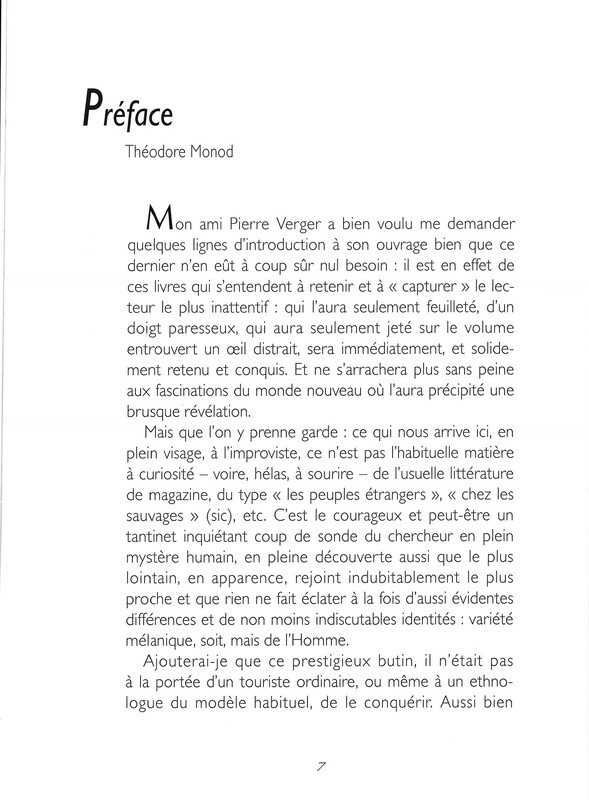 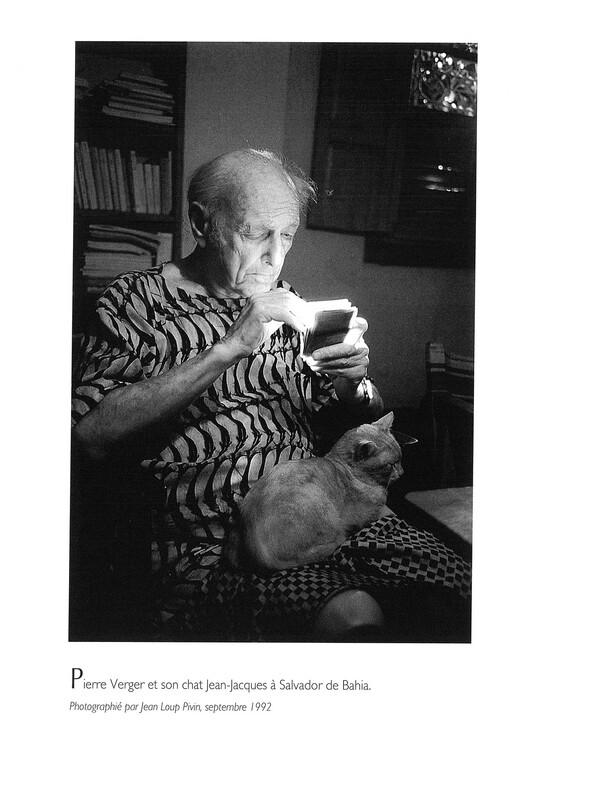 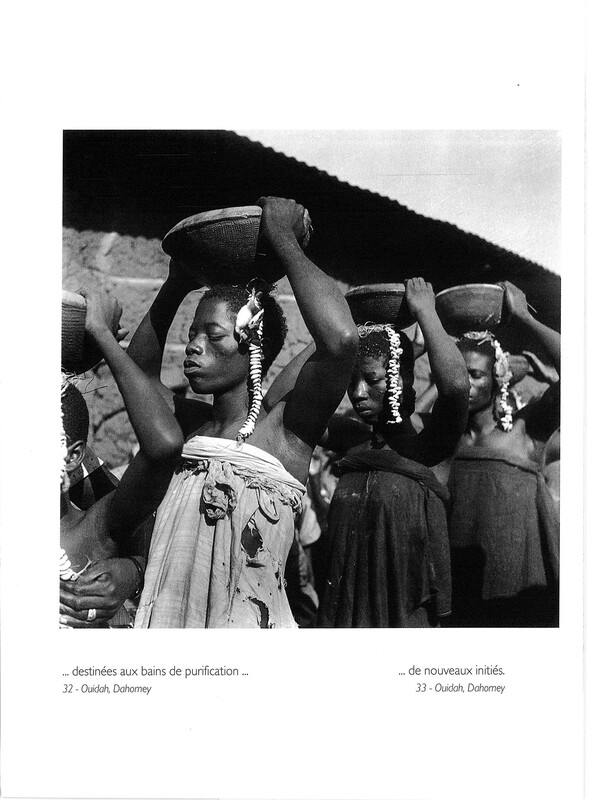 See also the book 'The Go-Between', a photo monography of Pierre Verger. 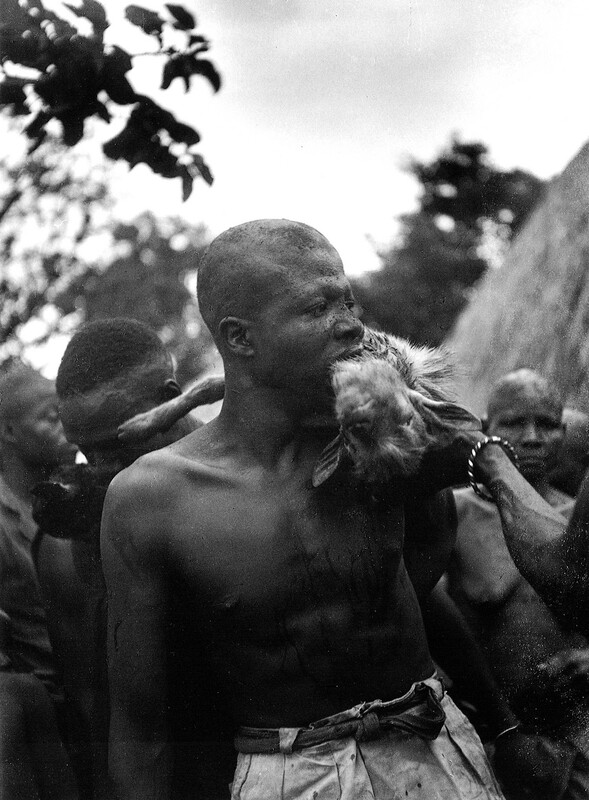 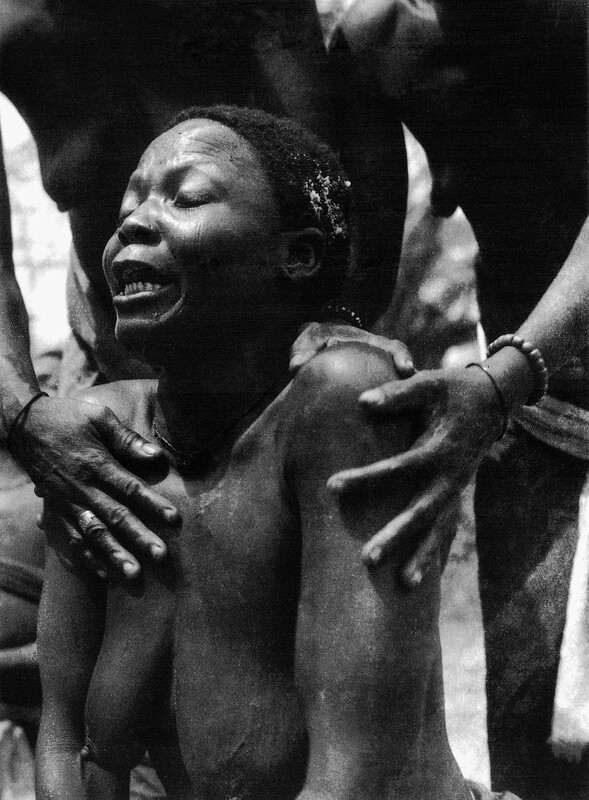 "Some Europeans, however great admirers of ancient Greece, called this barbaric African religion. 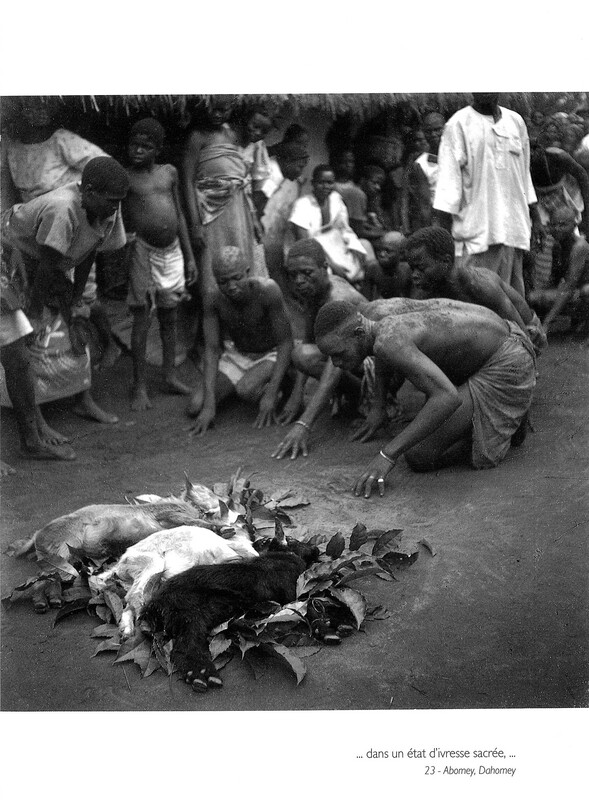 They forget that the Greeks watered with the blood of animals the altar of Ares or Apollo, as the negroes stones or Shango Ogun. 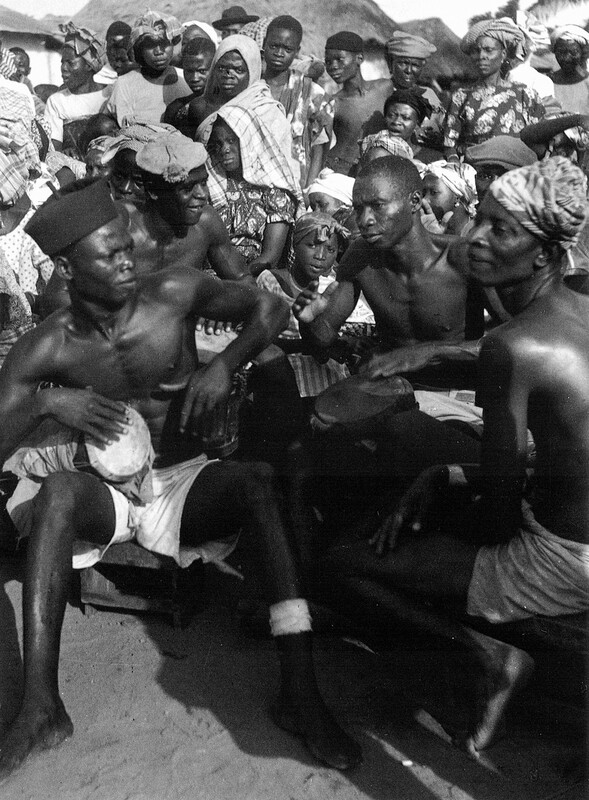 And they offered to sea black bull as the fishermen of Bahia throw at Yemanja, the African Siren, flowers and scented soaps. 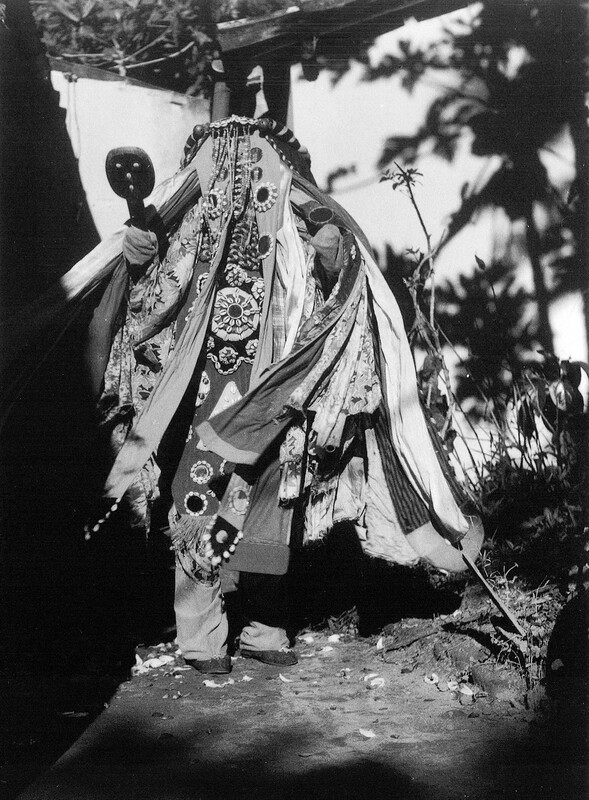 Athena of Phidias get out trapped Koré in a tree trunk and the tragedy was born from the fury of the Bacchae ripping full teeth the beast continued on the lonely mountains. 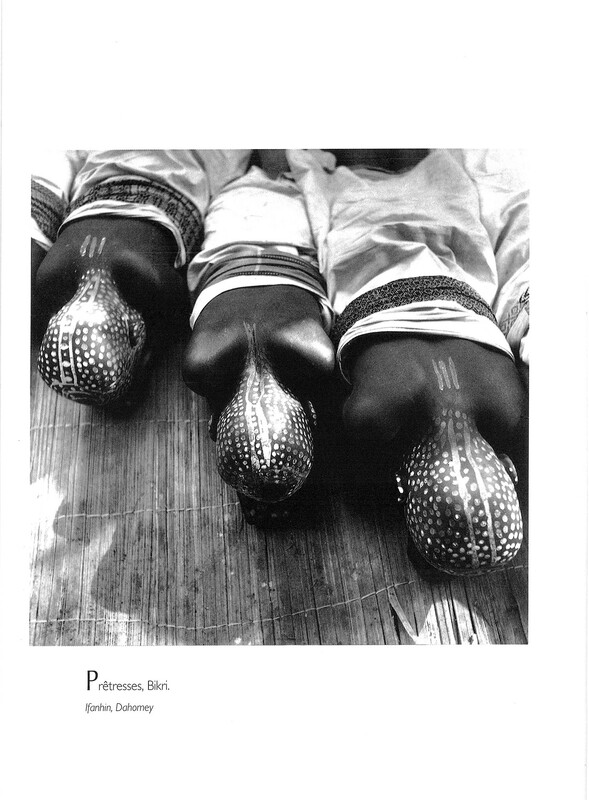 Thus the African masks have already renewed modern painting. 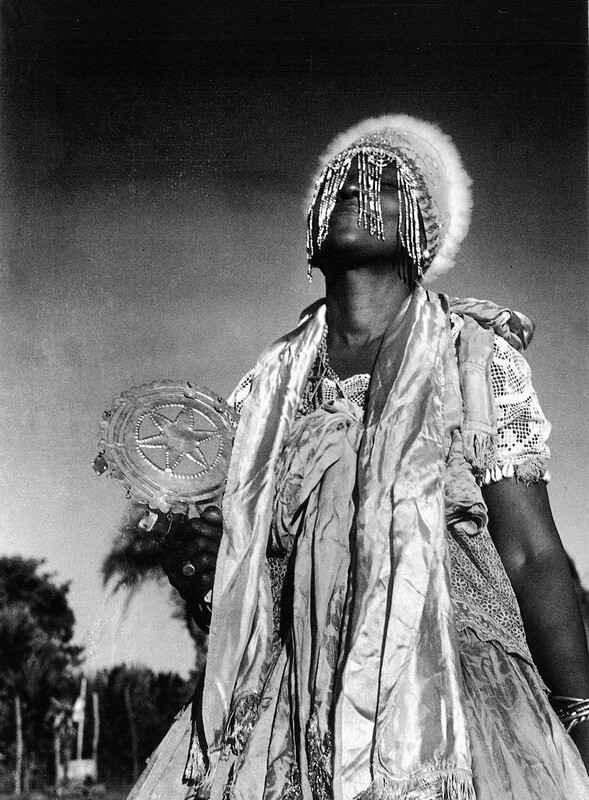 Girls of bahia gods who dance owned by their deities in the warm tropical nights are not just an African cult priestesses, but the pious servants of a new beauty. 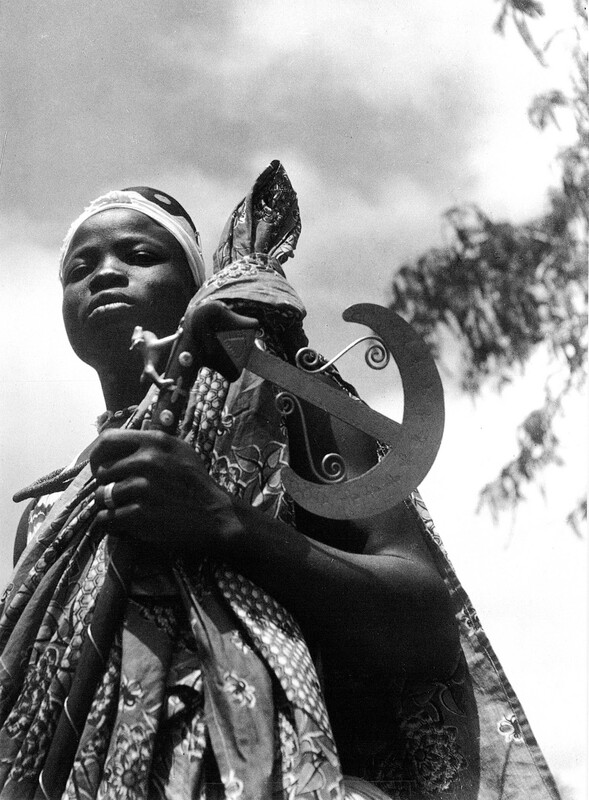 No, this religion has not a dark and evil character, but the whiteness of dawn, as one who stood up once, on the sea of Greece. 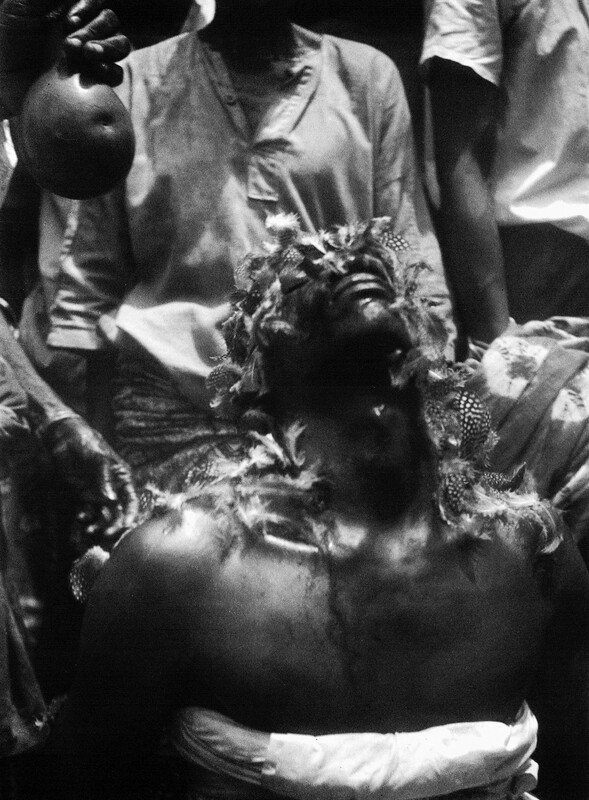 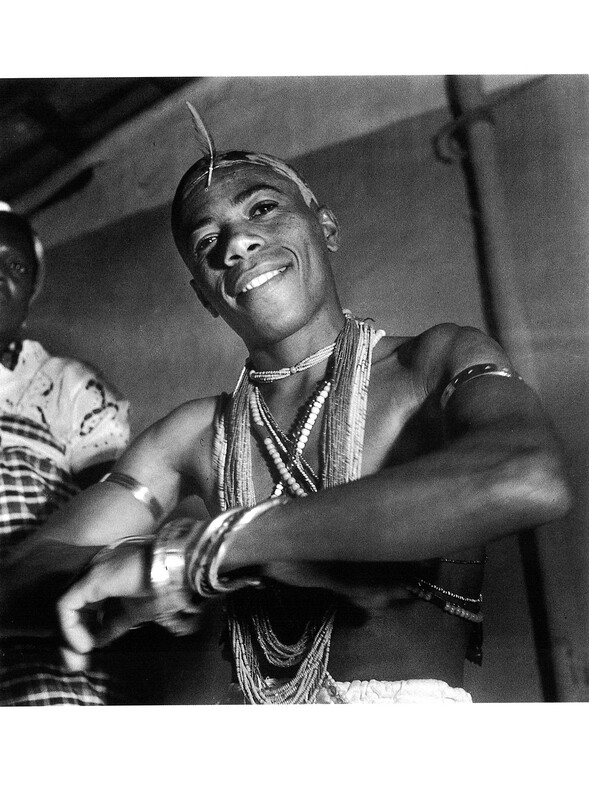 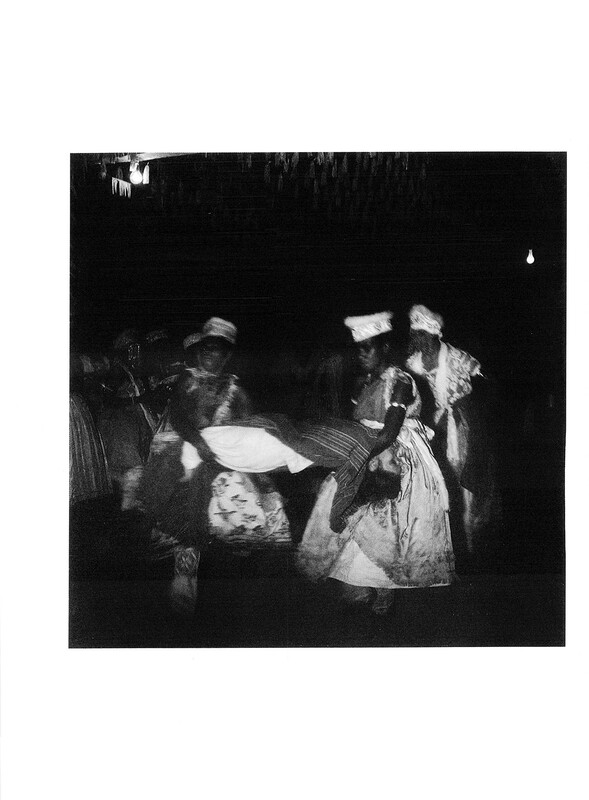 No one could better know and love these Afro-Brazilian cults than Fatumbi Pierre Verger."